Know the Facts about a Reverse Mortgage. When it comes to a reverse mortgage, most people claim to be experts and have no problem volunteering what they think you should do (with your life and financial security). The sad truth, however, is the great majority of people out there are absolutely clueless as to how the loan works. Lately you’ve probably heard a lot about “fake news” and “alternative facts,” well it’s been going on in the reverse mortgage industry for over twenty years! Here at Reverse Your Mortgage, we pride ourselves on conveying to you exactly what the HECM Reverse Mortgage Facts are as regulated by HUD since the federal government insures the loan. 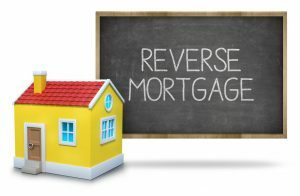 Below you’ll find articles that will help you understand reverse mortgages and how the US government can help you with this unique loan if you qualify. And don’t forget to call us directly at 1-888-987-3837 if you have questions. 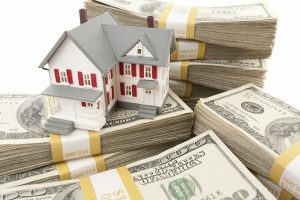 This article will talk about how exactly a reverse mortgage will work, what you can expect from this type of loan, and overall demystifies the concept of how hard it is to get one. And we can show you what you need to qualify. This article features more detail on what the “actual requirements are of a reverse mortgage”. It also covers facts on the requirements of your spouse if you have one. A great read on full details of the requirements. 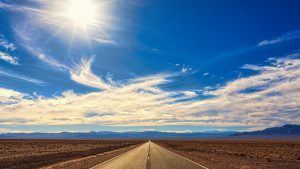 This article talks about the facts on what to expect after your death regarding a reverse mortgage. 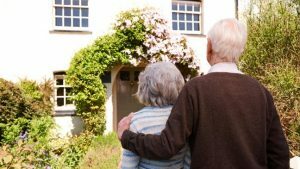 How long you have to pay off the reverse mortgage and how your next of kin can benefit from your existing real property. This factoid about reverse mortgages gives you details about how much money you get from a reverse mortgage. Read about how much money you qualify for and what you can expect. 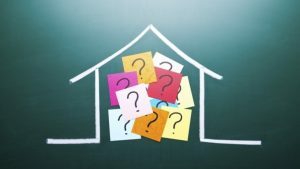 This article talks about the potential downsides of a reverse mortgage depending on your particular situation. It also gives details about how much money you get from a reverse mortgage. An excellent read on all the downsides of a reverse mortgage. 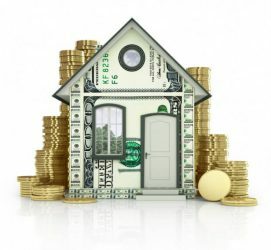 This article states everything you need to know about jumbo reverse mortgages in California. It also gives details about potential upsides to jumbo reverse mortgages compared to a standard reverse mortgage. Read about what is required to qualify for a jumbo reverse mortgage in California. This article talks about the pros and cons of a reverse mortgage. It includes everything you need to know if you’re currently weighing your possible financial options. Read all of the potential pros and cons now to find out if a reverse mortgage is right for you. 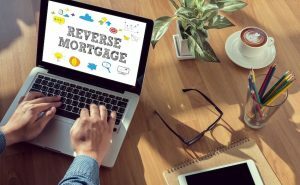 This article discusses what does reverse mortgage mean? 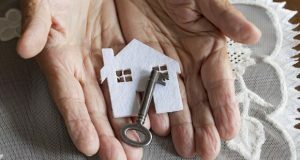 If you’re currently trying to decide whether a reverse mortgage is a good thing for you then read about the possibilities now. This article takes a look at whether or not reverse mortgages are a safe idea. When you’re considering a reverse mortgage for your lifestyle, it’s crucial that you understand all of the different variables that come along with this type of loan.